In 2013 the new Dikkowita Fishery Port, about 6 km north of Colombo Port, was opened. The new port serves as operation base and for sheltered berthing of approx. 500 fishing vessels up to 40 m length. Besides existing bridges, the port is accessible via a new bridge crossing the Hamilton Canal. 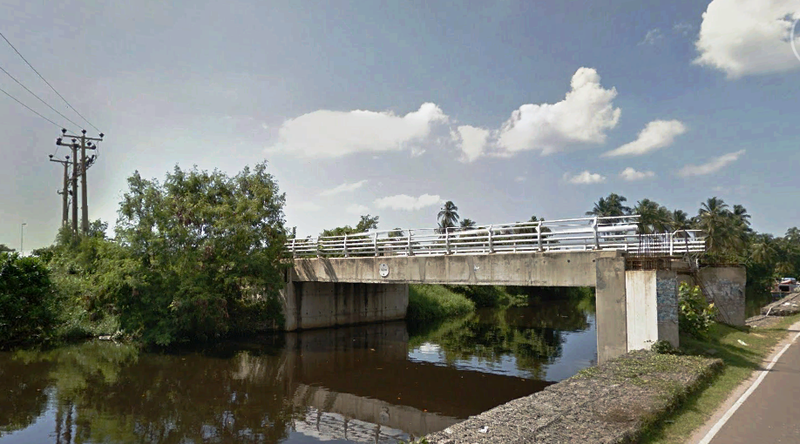 To connect this bridge with the road along the canal, the approach road had to be finished. As an extension of the ORET grant, Royal Haskoning is assisting the Ministry of Fisheries and Aquatic Resources Development (MFARD). The approach road will be realised by gabion retaining walls, which also function as embankment along the canal. The road level is raised by earth filling in layers and geotextile is used as filter material in between the gabions and the earth.